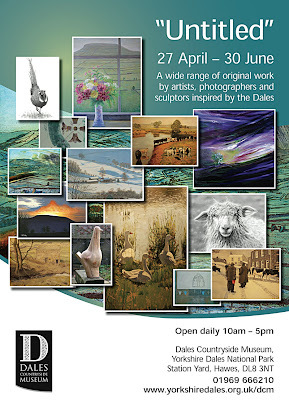 Plans are well advanced for this exhibition to be held in the Dales Countryside Museum in Hawes. It will run from April 27 to June 30. More about Brian's contributions to this exhibition will follow.